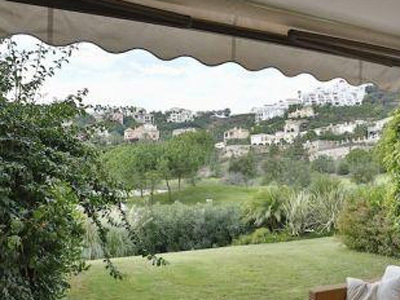 Lovely Frontline Golf Apartment situated in the prestigious golf course of Los Arqueros which offers a nice Club House with restaurant, gym and many amenities. 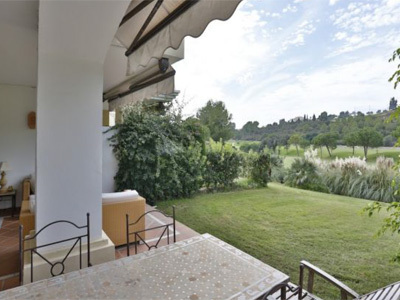 This apartment really enjoys a privileged position with endless views over the golf course. Constructed in 2004 to good quality standards. This apartment is tiled entirely in marble and fitted with A/C hot & cold, alarm as well as Satellite TV from the urbanization. 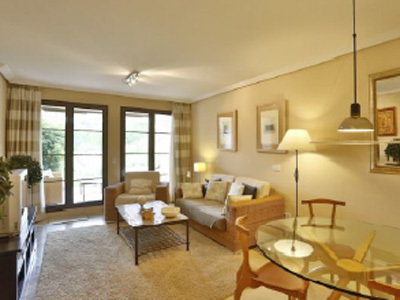 The property enjoys 2 bedrooms, 2 bathrooms (one of them is en suite), living and dining room, terrace, a little private garden, fully fitted kitchen with laundry room and a private parking space and storage room in the communal garage accessed through the elevator. 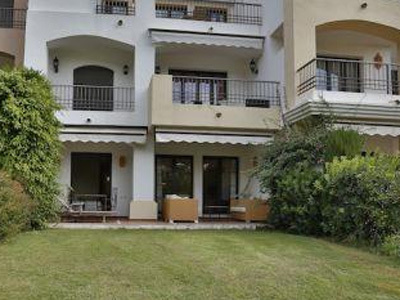 The apartment, which is only a short drive away from Puerto Banús or San Pedro, has been kept in perfect condition. Clearly one of the best positions in the urbanization. 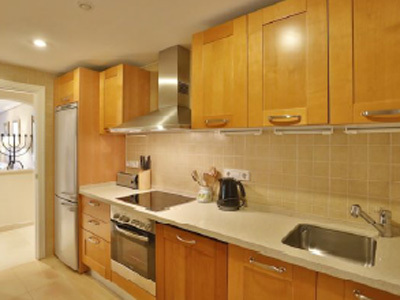 Tastefully decorated, the property is being sold as seen. 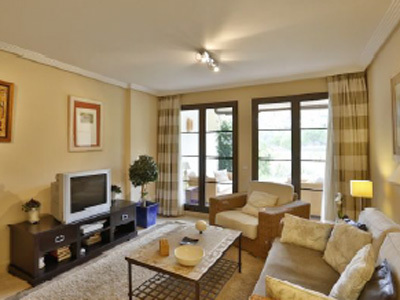 The urbanization offers a security service, well-kept gardens and a swimming pool.